Hi all , this is not a normal offer , as its a offer that would last till the end of December and if you wish to advertise your products , services, seminar or your website with us kindly opt in now as we will make your business recognize by thousands of youths at a very cheap price , fat cheaper than our regular price . We have been online since 2015 , an as that we have been recognized positively by the services we offer far and near , and we assure you the best working service with us. 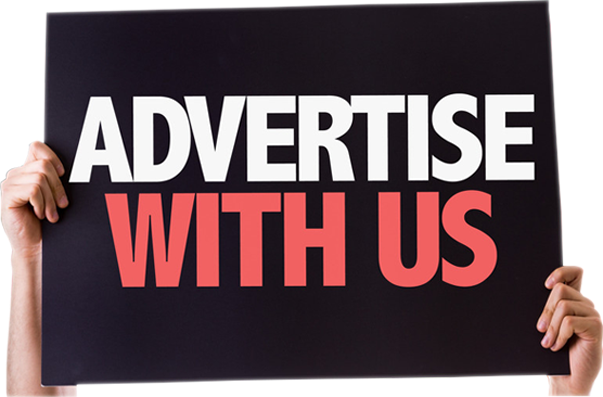 You can either advertise with us using banner ads , text ads or sponsor post , to get the best value for your money. We focus on everything tech related , so what are you waiting for , Hurry while offer last !!!! 1. We will reach 50,000+ youths and techy lovers mothly. 2. We guarantee you real traffic and not bots. 3. Patronize us for 2 months and get the third month free. 4. All adverts will be visible on all pages in the blog . 5. 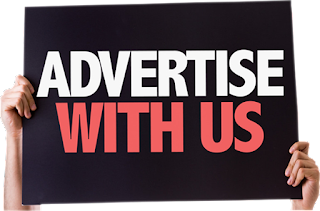 We will also promote your adverts on our social media pages .